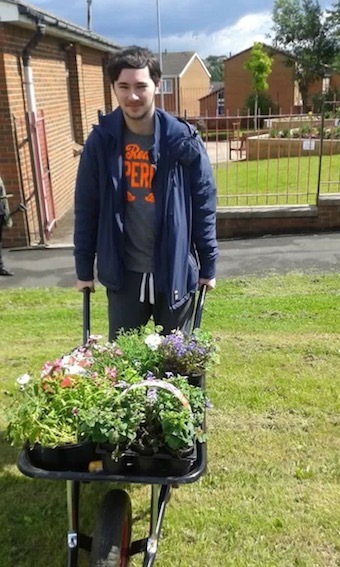 Cameron Beresford’s career in horticulture started when his mum nagged him to help out the Cottingley in Bloom volunteers. The group looks after raised beds across the estate, the community orchard and the garden at the Community Centre. 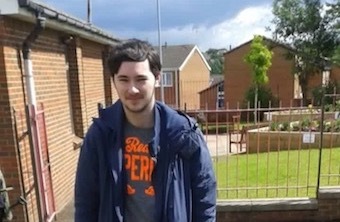 To his surprise, he found he enjoyed the work and took up advice to join a new course starting at Temple Newsam. The Level 1 course is run by Askham Bryan College. Cameron is enjoying the course and hopes the one year course will lead to an apprenticeship next year. He still volunteers with the group, but isn’t offering gardening advice just yet.